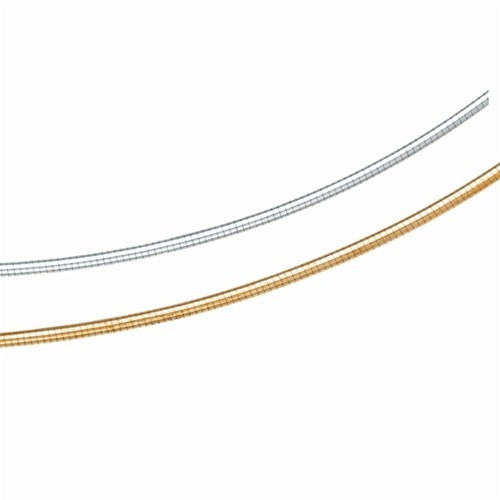 The classic and luxurious 1.5mm Omega Flexible Round Chain is a perfect match for your favorite Sorella Pendant. Together they say elegance and grace. 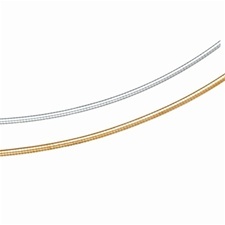 Available in 16 and 18 inch lengths and your choice of 14K yellow or white gold.